scroll down to Learn the secrets that only Serial Entrepreneurs know! Starting a company has always been hard. Starting a company in today’s highly competitive environment is even harder. 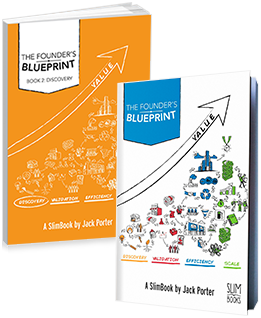 Founder’s Blueprint Book Series is a comprehensive explanation of the proven secrets in building a successful startup. Being a founder means avoiding the startup traps and learning the startup tricks. Watch these 10 free videos that will provide you with secrets for success that only serial entrepreneurs know. 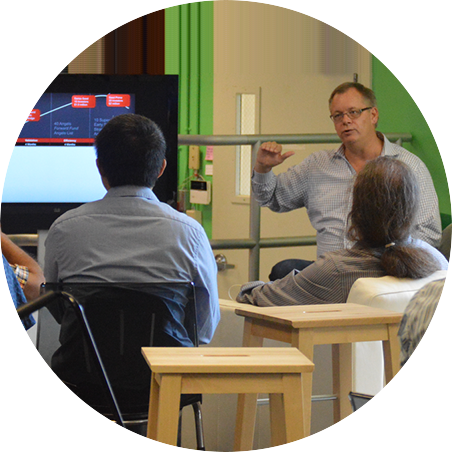 Founder’s Boot Camp is a 2 day deep dive seminar that walks you through the stages of a startup: discovery, validation, efficiency, and scale. 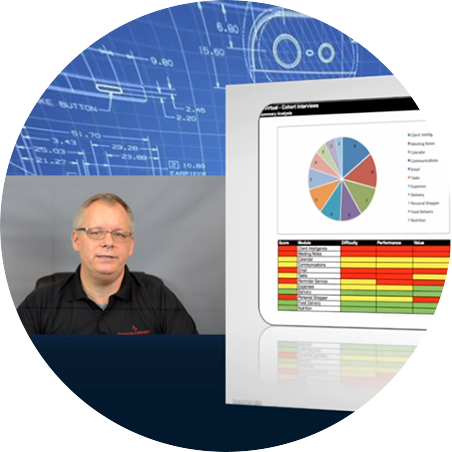 We provide proven methodologies and process that set companies up for the top 15% competing for a capital. 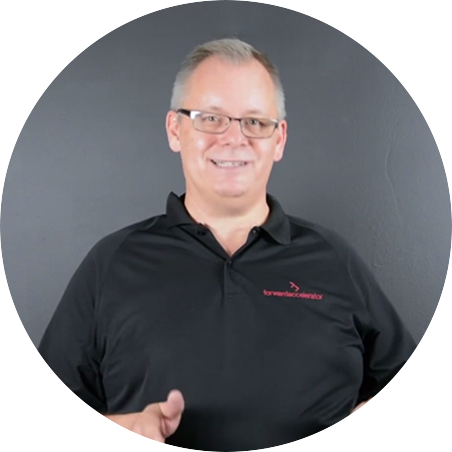 Founder’s Blueprint is a comprehensive video series that provides you with proven methodology and strategies of a successful startup. This online video series allows you to create your startup at your convenience and a successful pace. We believe Founders are heroes. They are taking courageous risks to follow their passions and build products and services that matter to our everyday lives. Increasing startup success is our “Why”, and dedication to this improvement is the reason we cannot wait to get to work each morning. "I went to a top tier business school, and 90% of what I’ve learned about starting a company came from FastTrack and working with the Forward Accelerator team. The things we accomplished while going through the program set us apart from other companies when we went to raise money, and allowed us to obtain a complete understanding of successful entrepreneurship from the start." "FASTtrack turbo charged my social enterprise, accelerating it from concept to, compelling early stage startup. Forward Accelerator has a unique and relentless focus on advocating for its founders – from legal structure, to capitalization and fund raising. In my experience, this is very rare and exceptionally valuable." “Being new to the tech startup industry, Forward Accelerator helped shine a light on the goals and direction we needed to make our company successful. The FastTrack program provided my co-founder and I with the structure, focus and framework of mentors to make real progress building our product." The Forward Accelerator Bootcamp should be a key element of a startup founder's plan for success. 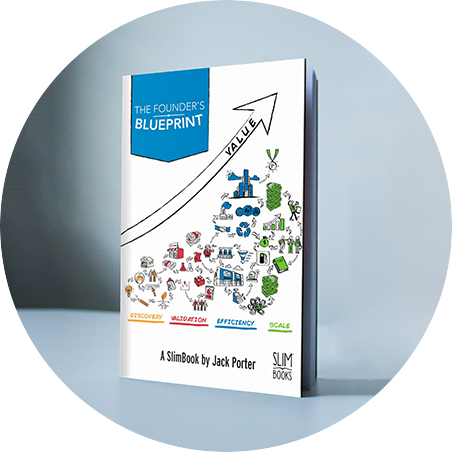 As a first time founder, I found the information shared in the seminars invaluable; especially Jack's masterful weaving of personal stories and learnings from past successful launches combined with core business principles. This Bootcamp arms you with actionable goals, tools and many other resources to take your startup to the next level. Download the “Top Ten Founder's Secrets” white paper and learn the lessons only serial entrepreneurs know. Find out the reasons why a serial entrepreneur is 55% more likely to succeed than a first time Founder. The Discovery stage is about clearly defining the product, proving that you’re solving a meaningful problem, constructing a brand, identifying the value proposition, and establishing a solid foundation as a company. The Validation stage is about building an MVP, validating the product with real customers, organizing a product roadmap, identifying a business model, winning early customers, and building a core team of investors, advisors, partners, and team members. This stage is meant to take your idea and turn it into a product for which an increasing number of real customers are paying. The Efficiency stage is about optimizing your conversion funnel, securing key customers, finding a repeatable business model, and maximizing your use of cash. This stage is meant to refine your business model to ensure consistency and repeatability. The Scale stage is about multiplying your efforts through massive customer acquisition, excellent customer service and support, a stellar management team, a robust personal and corporate brand, and financial sustainability. This stage is meant to leverage strength in IP, brand, and customer loyalty to create massive value in the market and begin to capture it successfully.